Whites Rubber Pot Risers lift and provide drainage to your outdoor pots, preventing stains on your patio, balcony, and verandah. 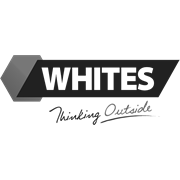 It also allows you to display your indoor or outdoors plants whilst preventing large heavy pots from scratching and marking surfaces. 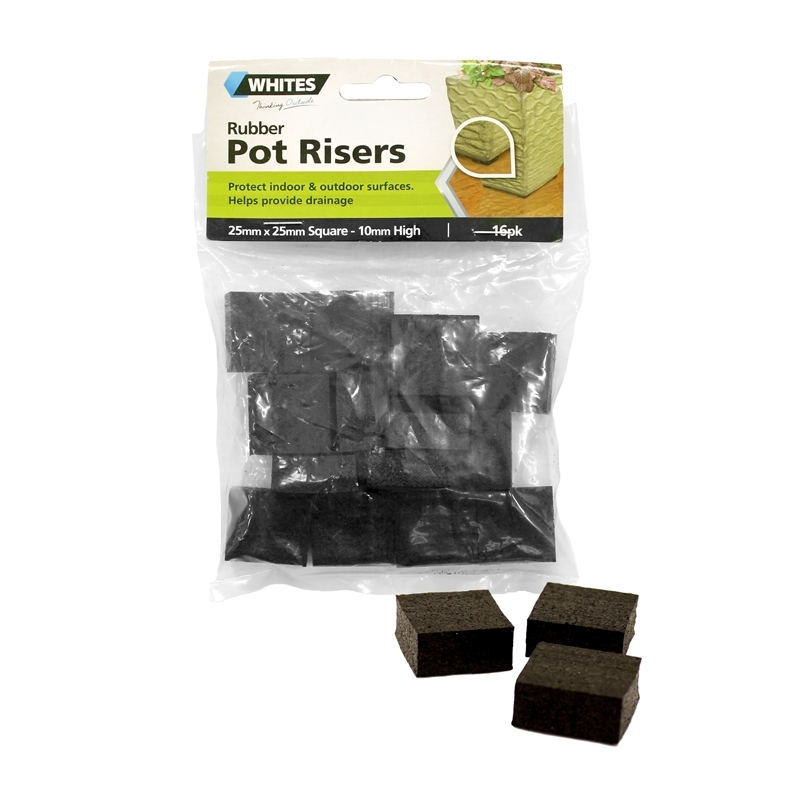 Made of rubber and available in packs of 16 Black risers.